Hi all! When I think of spring, I think of rainy weather and clouds. We have also been talking about the seasons in language arts. 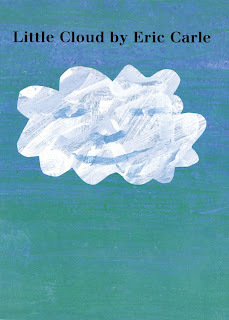 So, I looked through my collection and found Little Cloud by Eric Carle. 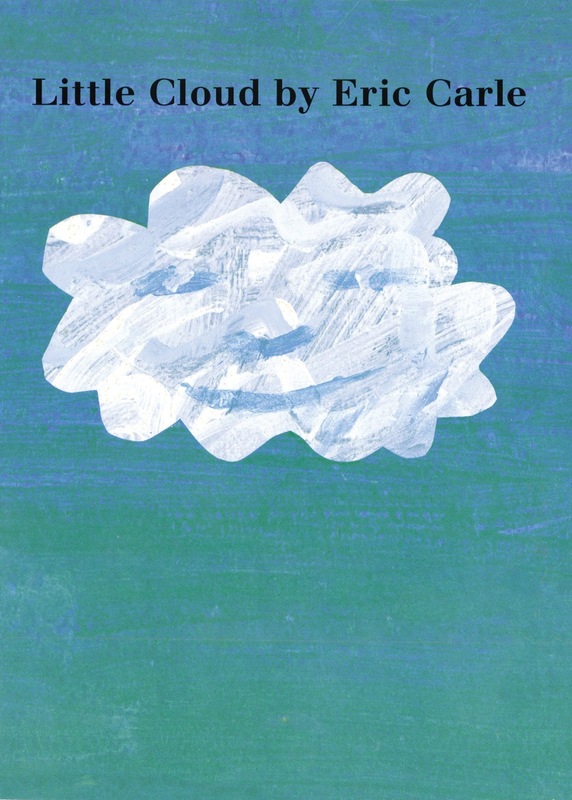 I like this book because I think it helps kindergarten students to imagine what they can see when they look up at the sky. When I was a little girl and I was sighted, I loved looking up at the clouds. I always imagined that if I went up high enough, I could touch a cloud and it would feel like soft cotton. The book really transports you into thinking creatively. I made these writing prompts to go along with the book after reading it. I hope you enjoy these writing prompts and this lovely spring season!